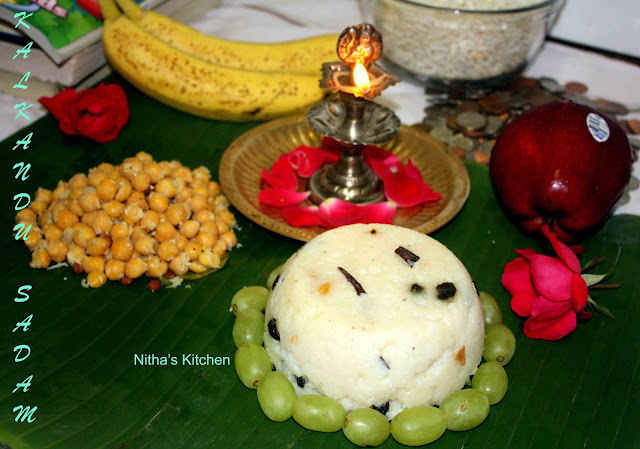 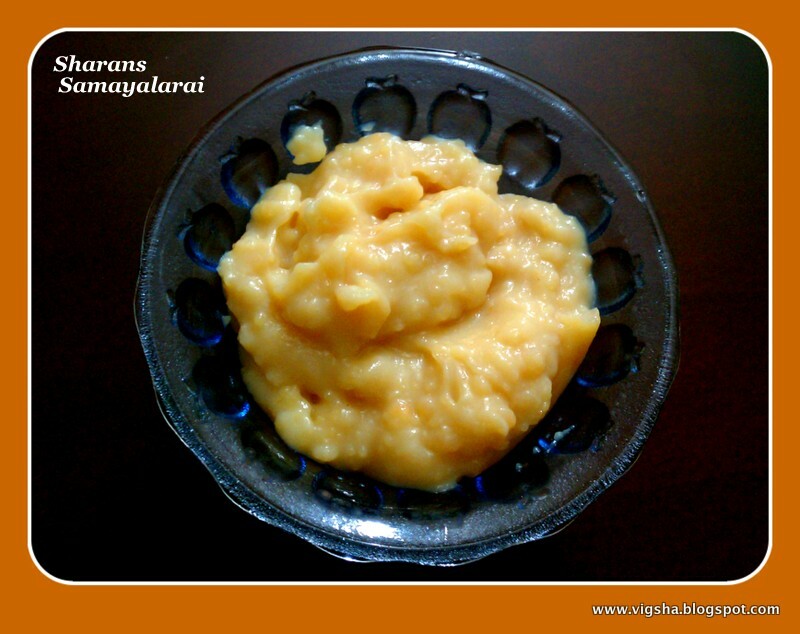 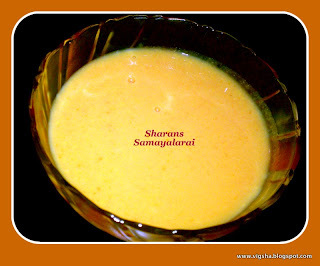 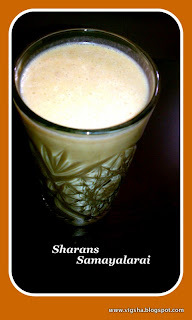 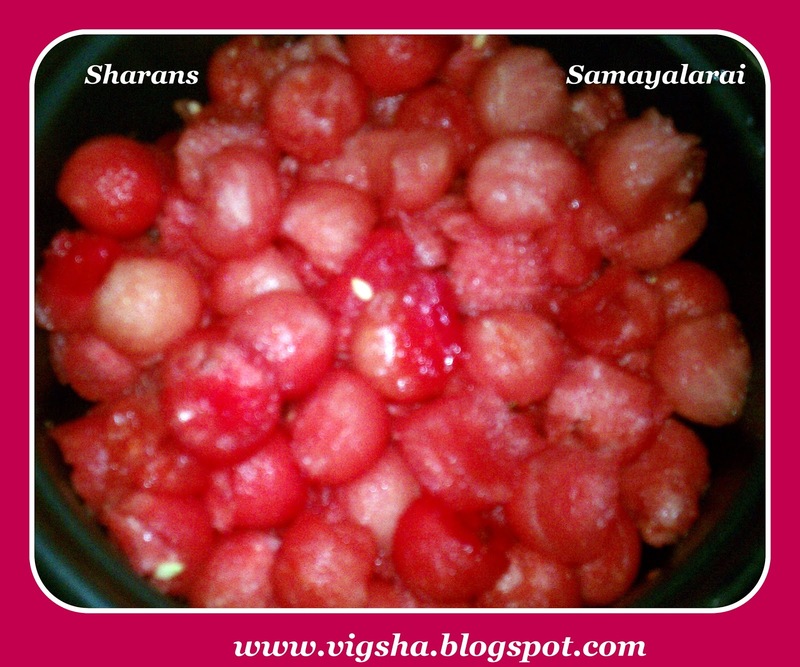 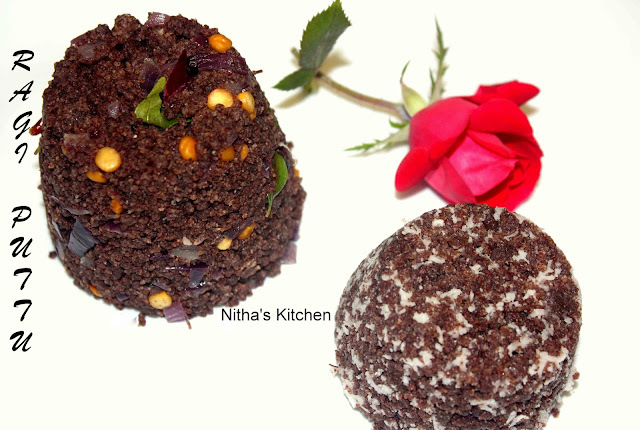 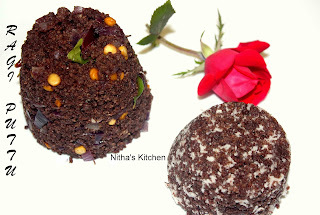 | SHARAN'S SAMAYALARAI |: Natural Sweetness Event with White Sugar - Round Up !! 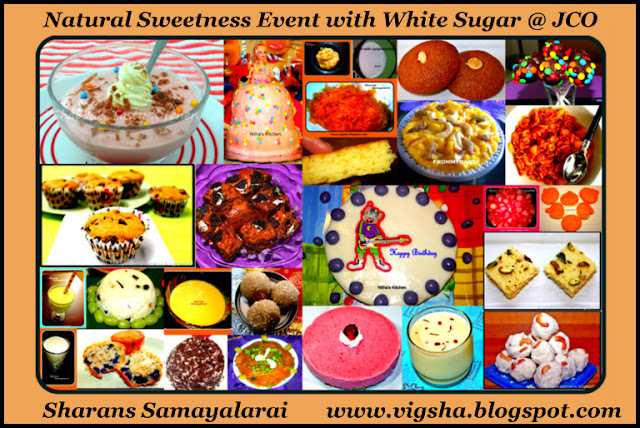 Natural Sweetness Event with White Sugar - Round Up !! Thanks Jagruti for letting me to host this event - Natural Sweetness Event with White Sugar last month. 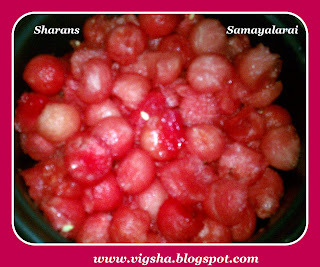 I have totally received 27 interesting and yummilicious recipes. 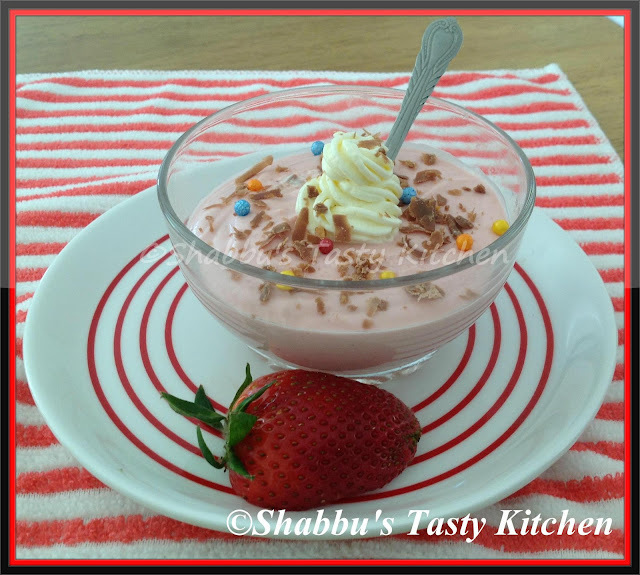 I'm simply posting the recipes in the order that I received the entries! 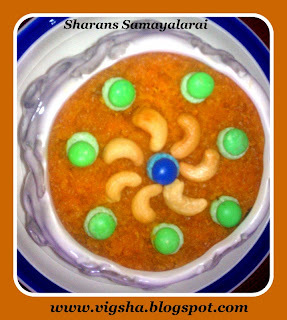 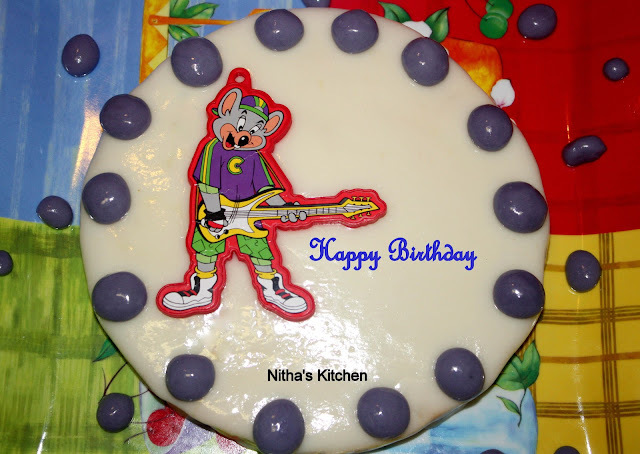 Click on the recipe name and hop over to the respective posts to read more about the dish. 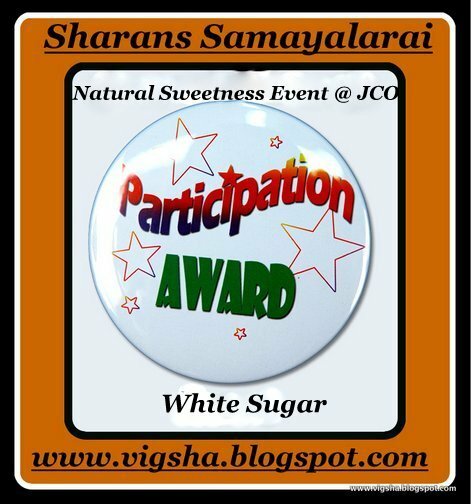 I have a badge for all the participants, I hope you guys will accept it. 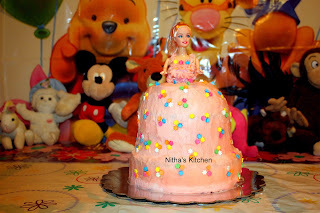 Thanks a million to all of you for taking all the time effort and interest to participate. 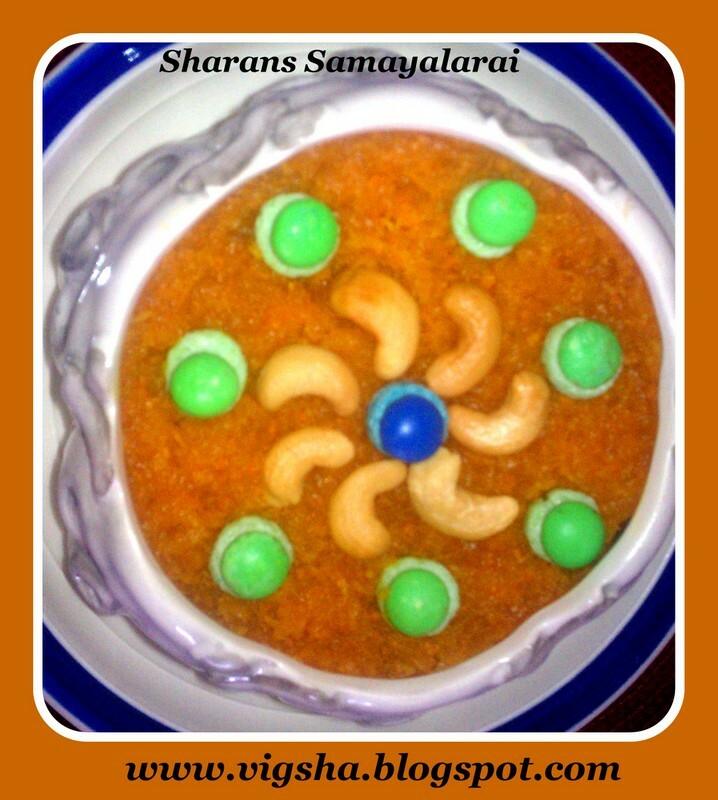 If I have missed any entry do drop me a mail(sharanssamayalarai@gmail.com) and I'll update the post.